Kensington Tours is known for its intensely personalized private tours for couples, families, and friends. 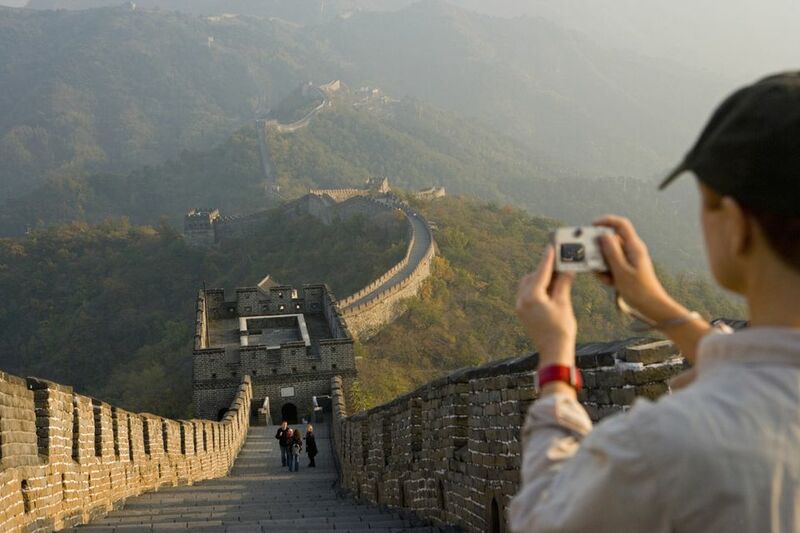 You can go virtually anywhere in the world with a tour itinerary customized to your wishes and guided by locals. This tour company is highly rated by travelers and travel media. Among its many awards, Kensington Tours has been named "Best Adventure Travel Company on Earth" by the editors of National Geographic Adventure magazine. Will Kensington Tours Be Your Vacation Style? The answer is probably yes if: You like doing a lot of research and making itinerary decisions. You prefer having an itinerary and knowing what you're doing next. You want to get deep into your destination's culture and history. You feel you get more out of your trip with a guide. The answer is probably no if: You like to spend a couple of hours seeing the local sights and then kick back in your hotel. You prefer to be on your own rather than with a guide. You like to wing it when you travel, and would rather not follow a set itinerary. Kensington Tours was founded in 1999 by Jeff Willner, an African-raised, London-based world traveler who was changing careers from finance. Willner was dissatisfied with the touristy nature of package tours. His "something different" idea was to offer highly customized itineraries to private travelers with in-depth local experiences with resident guides. The company's specialty is private tours. Itineraries are created in advance in detailed conversations between the traveler and a company staffer who has personal knowledge of the destination. Kensington Tours' existing itineraries are used as basic templates for your trip and tweaked to reflect your interests, tastes, budget, and schedule. It's your tour, and you call it. Kensington Tours are truly private. The company does not lead groups of travelers, but, usually, couples, families, or friends. The group has their own guide, vehicle, and driver. Kensington Tours' Groups Department works with travel agents seeking elite itineraries for their groups of a dozen or more travelers. Kensington Tour travelers can be active, or relaxed, or both. Some tours are physically demanding, devoted to glacier-trekking in Patagonia or exploring Nepal's Himalayan highlands. Examples of relaxing Kensington Tours involve touring Bangkok and then lazing on Thailand's beaches, or the India Exclusive Experience, involving palace hotels, temple visits, and dinner with a Maharajah. Kensington Tours also offers tours to sports championships and other world-class events. As an alternative to hotels, travelers can stay in highly vetted private villas. Guides who lead Kensington Tours are typically local residents. They are hired for their deep knowledge of their territory, their hospitality experience, and their fluency in English. Many Kensington guides are teachers, journalists, or guidebook authors. Kensington Tours are surprisingly affordable, typically about a third less than most other group tours. Why? Kensington Tours and directly employs local guides and travel professionals with deep connections in their destinations; no middlemen here. Individual tour budgets are highly flexible and can range from five-star luxury to strongly value-conscious. Air arrangements may be bought through the company or on your own. Find out more on the Kensington Tours website and by phone from North America, 888.903.2001. You can also check out Kensington Tours on Facebook; on Twitter (@KensingtonTours), on Pinterest, on Instagram, and on YouTube.